The focus of this project is to engage students in understanding both the individuality of Jewish lives affected by or lost in the Holocaust and the cumulative effects of the Holocaust on their communities. 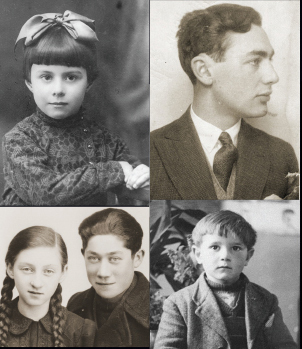 It concentrates on exploring the normalcy (religious, cultural, and communal) of Jewish life by finding and analyzing family photographs of an affected community from before the Nazi occupation or invasion and then researching the drastic changes in that community following Nazi rule. Specifically, the project seeks to address the individual lives behind the statistics of the Holocaust, which students cannot fathom, and the misconception that students may have that the Jews were not people like themselves, but somehow different. Thus, the project aims to illustrate parallels between students’ lives and Jewish lives through photographs taken before the German occupation affected daily living, as well as to explore how life in those communities came under German rule and what the result was. 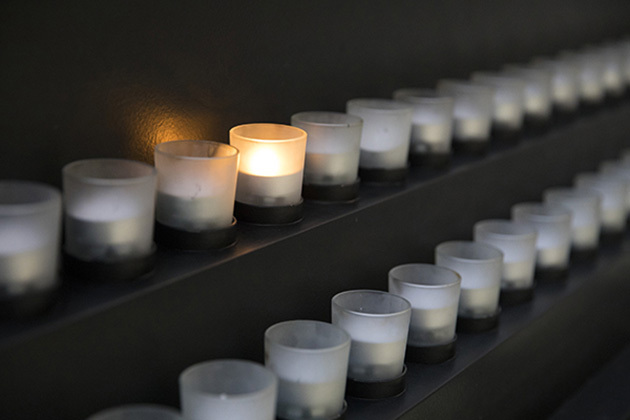 This project connects to the Museum’s theme of renewal through the recognition of individual lives and the remembrance of European Jewish communities lost in the Holocaust. I use the photo project within the first three weeks of a 12-week-long Holocaust-studies elective, taught within the English department at my high school. This lesson follows a brief overview of Holocaust history in timeline form, as well as the study of historical antisemitism, the fundamentals of Judaism, and the comparison of pre–World War II and interwar models of European Jewish communities. It is critical that students do this project before looking at life under German rule: the Nazi rise to power, restrictions against Jews, ghettoization, and the “Final Solution.” They must understand what it is that will be lost, rather than focus on the results of that loss. The project takes approximately three one-hour class periods. In order to be successful in this project, students need basic computer skills and prior background in Internet use and research. In addition, students need to be familiar with a very basic timeline of the Holocaust (specifically, when different countries came under Nazi control), as well as European geography. Following this lesson, students watch the Home Vision Select video “There Once Was a Town,” which references the Tower of Faces at the United States Holocaust Memorial Museum and life in the small shtetl of Eishyshok before German occupation. Over the years, I have found that students who take my Holocaust-studies elective are there because they want to know more about that period of history, and usually they already have a basic knowledge of the Holocaust. Unfortunately, that knowledge seems to be based simply on “a lot of Jews died.” I feel very strongly that they must study the people who became those lost lives—the individuality, the culture, the community, and the diversity of those lives. Much of my approach in the course consequently focuses on the individual’s experience of the Holocaust, so that students may, in turn, find a parallel to their own experience. Living in a small rural town where there is no diversity fuels my drive to teach this course. As a result of my course, and specifically this lesson, students will better appreciate people as individuals rather than as stereotypes or groups. The elective covers an entire trimester, 12 weeks in length, for an hour a day, and is based on the Ohio State Department of Education’s curriculum guide, “The Holocaust: Prejudice Unleashed,” by the Ohio Council on Holocaust Education, Secondary School Curriculum.